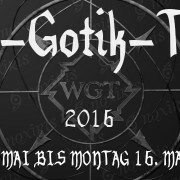 Stimmgewalt will be doing several gigs at and around WGT festival this year. Check Facebook for an overview. You can see both shows for free and without needing a WGT ticket. Note: There is a dress code for Victorian Village. Furthermore, we will be doing a couple of sets on the streets of the city centre, so keep your eyes (and ears) peeled! https://stimmgewalt-berlin.de/wp-content/uploads/2016/04/WGT-2016.jpg 360 960 Steffi http://stimmgewalt-berlin.de/wp-content/uploads/2016/05/13271663_1760945134142153_2089707789_o-600x174.png Steffi2016-04-28 14:26:392016-05-23 11:36:31A Stimmgewalt-y WGT 2016! We will sing at Sally Bowles with Moran Magal – a not christmas related choir concert on december 16th! We’ll perform some a cappella musical pieces from our repertoire and also perform some of Moran Magal’s original tunes arranged specialy for our choir by her! And we’ll be back on stage with Orphaned Land once more this year! On december 26th we’ll play another acoustic set in Jena. Finally we’ll be on stage in our second living room theARTer Galerie again! We’ll give a long a cappella gig and also do backing vocals for Neopera! So come and see us! http://stimmgewalt-berlin.de/wp-content/uploads/2016/05/13271663_1760945134142153_2089707789_o-600x174.png 0 0 Stimmgewalt http://stimmgewalt-berlin.de/wp-content/uploads/2016/05/13271663_1760945134142153_2089707789_o-600x174.png Stimmgewalt2015-09-09 23:02:262016-05-15 20:36:31Final tourplan online! New Design, new CD and tour updates! We’re very much looking forward to touring with Orphaned Land and molllust and we will celebrate the tour with the release of a whole new Maxi-CD with a new design! What will it sound like? Stay tuned! We will inform you quite soon! 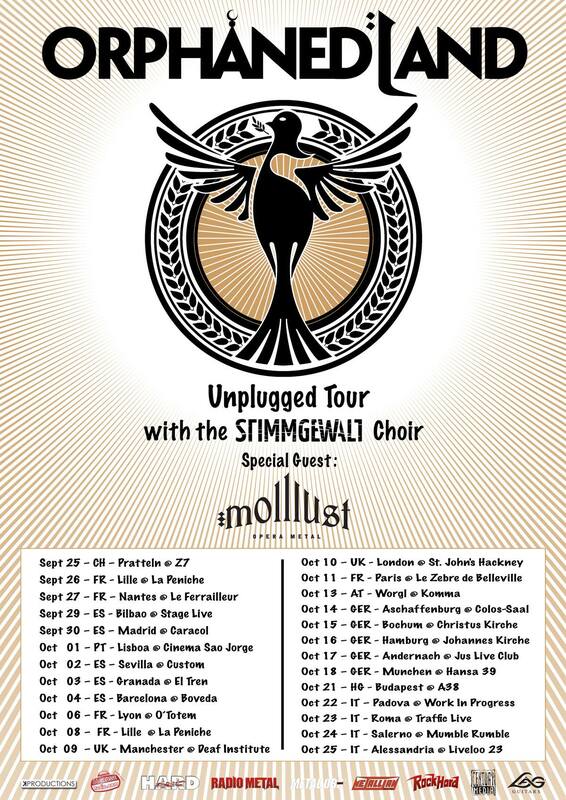 Because the October 11th show in Paris is sold out, an afternoon show was added on the same date at 16:30.
https://stimmgewalt-berlin.de/wp-content/uploads/2015/09/Logo_CD.jpg 840 840 Stimmgewalt http://stimmgewalt-berlin.de/wp-content/uploads/2016/05/13271663_1760945134142153_2089707789_o-600x174.png Stimmgewalt2015-09-02 18:09:212016-05-15 21:10:37New Design, new CD and tour updates! 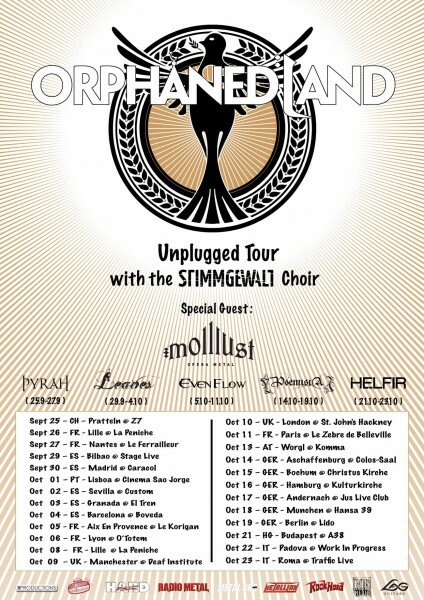 The Acoustic Tour with Orphaned Land, Molllust and Stimmgewalt got a new date: Berlin, 19th of October at Lido! 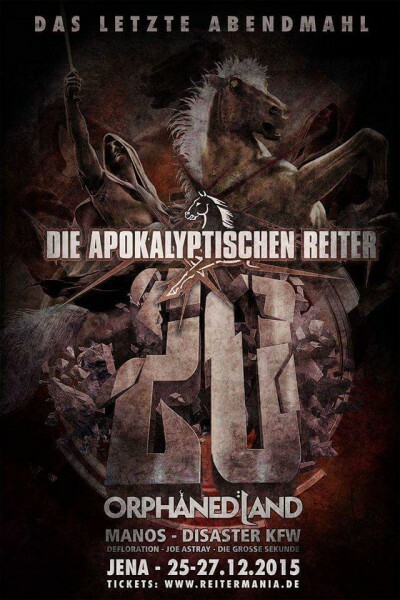 https://stimmgewalt-berlin.de/wp-content/uploads/2015/07/tour-Orphaned_Land.png 315 852 Stimmgewalt http://stimmgewalt-berlin.de/wp-content/uploads/2016/05/13271663_1760945134142153_2089707789_o-600x174.png Stimmgewalt2015-07-21 13:59:592016-05-15 21:22:35Acoustic Tour: Concert in Berlin added! We are on Europe tour with Orphaned Land and molllust! From 25/09/2015 to 25/10/2015 we’ll make station at the following clubs and are really looking forward to finding new and olf faces in the crowd!